If your store is modern and sleek, look for outdoor wall lights with strong lines and basic features. In the modern world there’s no need for extra frills and details. A popular modern option is the industrial feel of a vapor tight wall sconce. The sconce is reminiscent of warehouse lighting, but is durable enough to withstand nearly anything. The light bulb is encased in a vapor tight jar that keeps out dust, dirt, and moisture. The sconce itself is very customizable and comes in a variety of colors and finishes to meet your needs. Architectural lighting, like this metal wall sconce, paired with attractive signage makes this local business stand out. 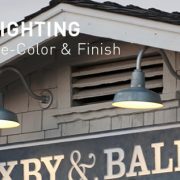 For a storefront lighting style that goes with everything, look for simple fixtures with timeless finishes and details. Avoid trendy colors and finishes for a look that could fit in any era. A great option is this mini emblem gooseneck light. The shade has enough detail to make it visually interesting, but there aren’t any frills that will distract from other storefront aspects or make it clash with the décor. Classic wall sconces will withstand the test of time and can be used on a variety of storefronts. Take a step back in time by going back to the source. In the early days, sconces were simply hooks to hang a lantern on. That style is still around today, in a much more manageable way. This Nebraska lantern wall sconce is like going back in time. 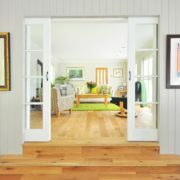 The lantern style creates a prairie-inspired light, but the modern colors and variety of finishes give it a new twist. Traditional, rustic lights are a great option for many storefronts and can show customers that your store is homegrown. Make a statement by keeping things simple. Minimal wall sconces still provide all the light you need to make a storefront safe, but do it in an unassuming manner. When looking for a minimalistic sconce, look for one that simply serves its purpose. If you really want it to blend in, find a finish that matches your storefront décor. This warehouse shade sconce does its job while giving just a touch of style and sophistication. 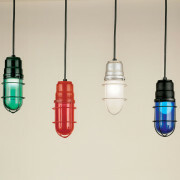 Plus it comes in a variety of finishes to meet all your lighting and design needs. Metal wall sconces are a fabulous addition to any storefront and can be a welcoming feature no matter your style. 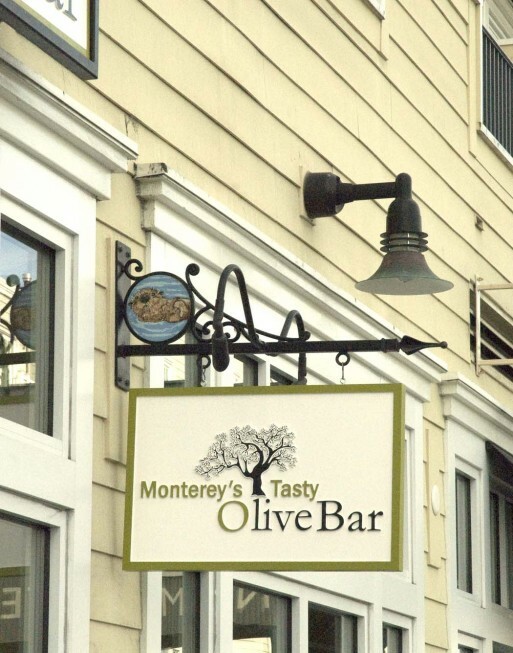 Use them in multiples across your storefront to create a cohesive and warm look.